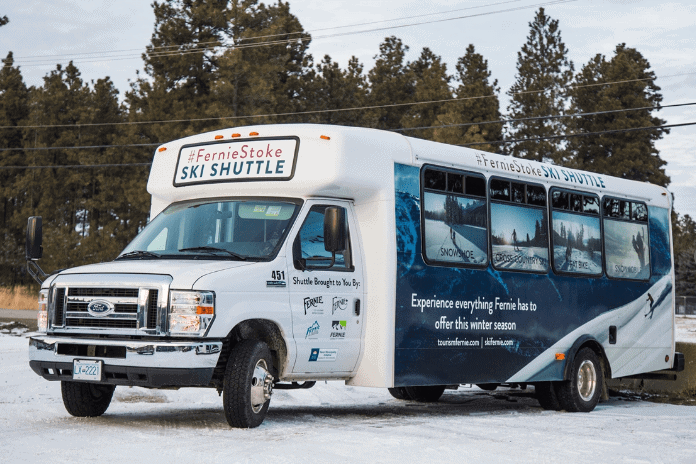 Welcome to Fernie’s new Local Ski Shuttle Service! The shuttle operates daily between 8:00 am and 11:30pm until April 8th. 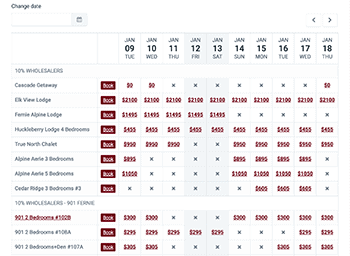 Fares are $4 cash each way (exact amount) or a Book of 10 for $35. You can purchase a book of 10 from your friendly driver. UNTIL APRIL 15TH … CHILDREN 5 AND UNDER, RIDE FOR FREE!